Burch Landscape Services started business in 2001 with the purchase of a KWIK KERB franchise. Kwik Kerb is the world leader in decorative concrete edging and has been in business since 1987. Kwik Kerb is the ideal product for around garden beds, pools, along driveways or anywhere that you would need an edge. 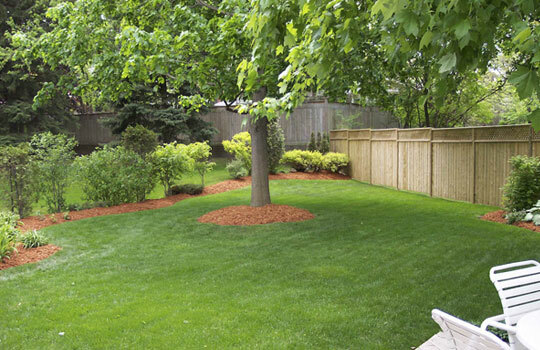 We then added a full service, year round landscape maintenance company to meet our customers’ growing needs. From complete lawn maintenance and turf care programs in the summer to snow removal in winter, Burch Landscape Services can care for your residential or commercial property from one season to the next. 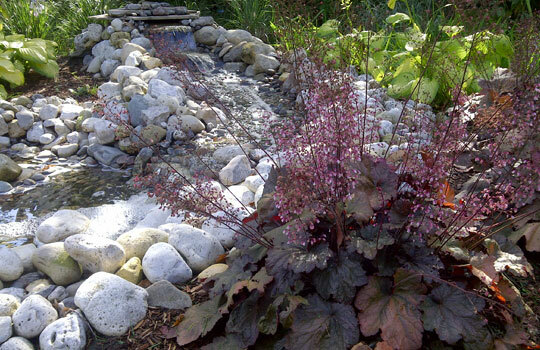 Our landscape team takes pride in their work in order to provide a high level of customer satisfaction. We are always in company uniforms and keep our fleet of equipment up to date, clean and in top working order. 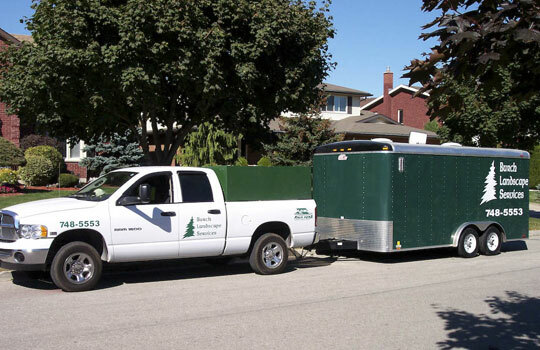 We are also a proud member of Landscape Ontario through which our employees take certification courses and training to provide better knowledge and services for our customers as well as working more safely and efficiently. Customer service is one of our highest priorities, so no matter the type of work you're looking for, you can rest assured that we'll give you the attentive, reliable, and friendly customer service you deserve. From complete lawn maintenance and turf care programs in the summer to snow removal in winter, Burch Landscape Services can care for your residential or commercial property from one season to the next.